Find and Book a British Columbia Black Bear Hunting Trip with a Professional, Pre-Screened British Columbia Hunting Guide / Outfitter. Black Bear (Ursus americanus). 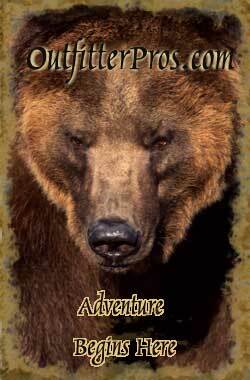 OutfitterPros.com features 22 Black Bear hunts with 11 professional British Columbia hunting guides and outfitters. All outfitters are licensed, insured, and have passed our exclusive 5 point rating system. 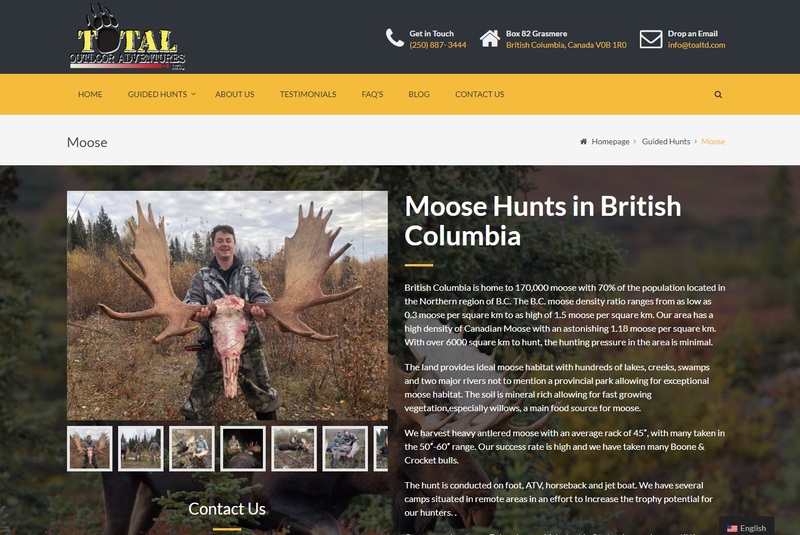 These are real hunts - no baiting allowed in BC - spot and stalk hunts for some of the biggest black bears in the world. Most BC Outfitters enjoy near 100% success rates on their black bear hunts. Visit our Black Bear Hunting page that provides detailed information on top Black Bear hunting trips for all top destinations. Visit our Find a Hunt page for all species/location hunt options.